5) Transfer onto a wire rack and then eat once cool! yum! i havent baked anything in ages! all of yours posts make me miss uni days when we used to bake non stop! Yummy, I haven't done any baking this week but now I want to! I might get on it this weekend, super hungry now! 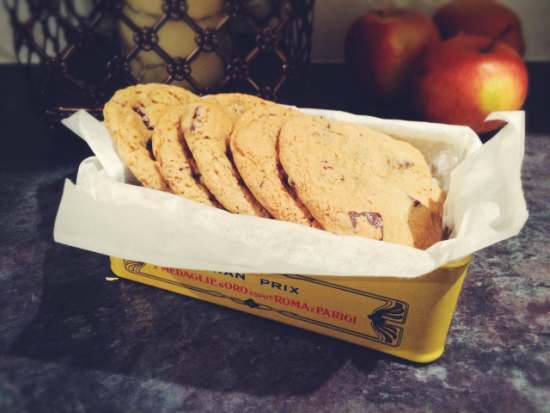 These cookies look delicious Rosanna! Great recipe! 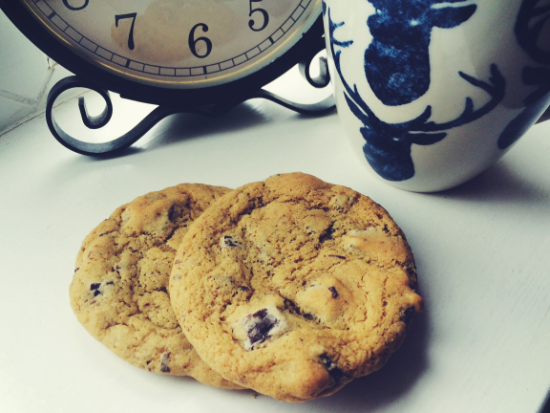 Nothing beats chocolate chip cookies to start the weekend. Yum those cookies look amazing!! Baking is definitely the best way to start the weekend! 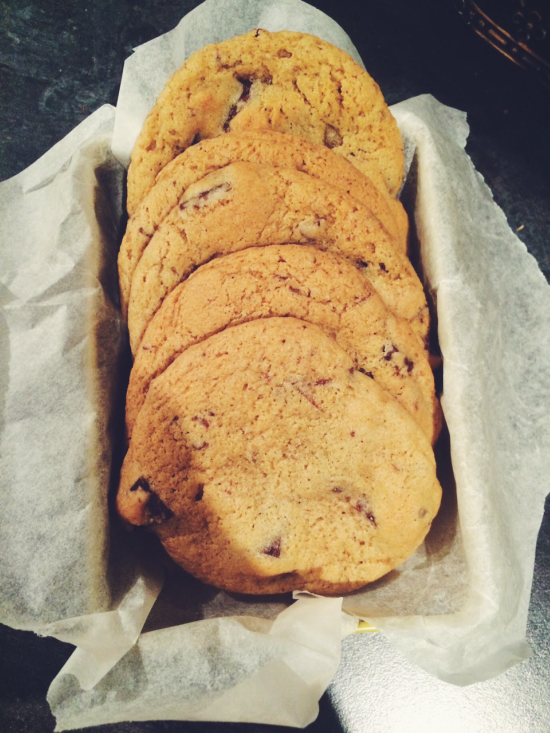 You cannot beat a good batch of homemade chocolate chip cookies! these look so good, thanks for sharing! Looks so good. I love cookies. Kisses! absolutely, my dear :d have an amazing quality! They look so delicious!! Thanks for this recipe! These cookies look so perfect! I love cookies and I love chocolate, but due to a problem I am on a chocolate-ban for months. But I am eager to eat these cookies as soon as I can! Well they look absolutely delicious, I used to love making home baked cookies with my mum when I lived at home. You can't beat them! The look super yummy ! Thanks ! It seems to be so good ! Yum yum yummmm craving cookies now!